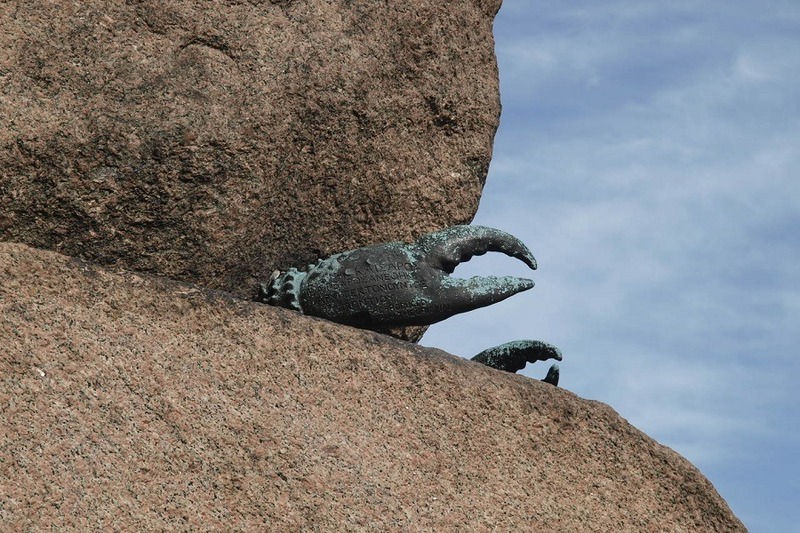 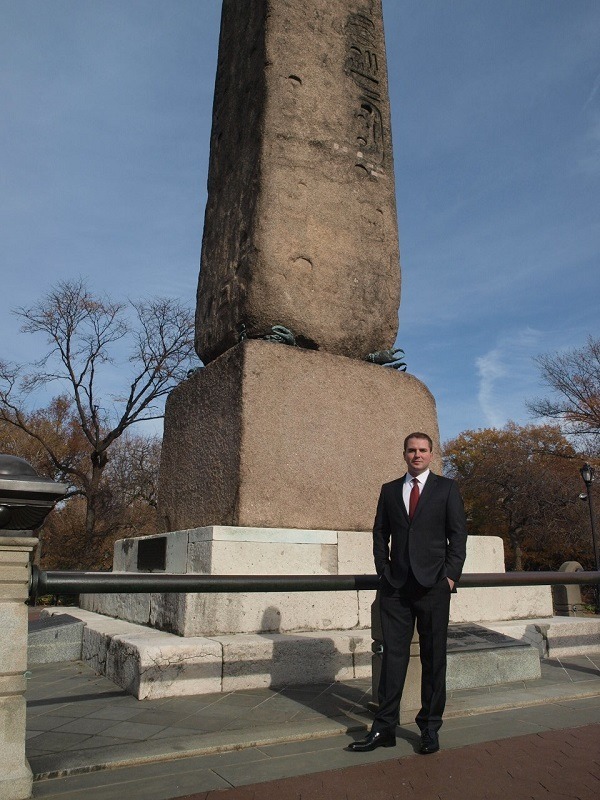 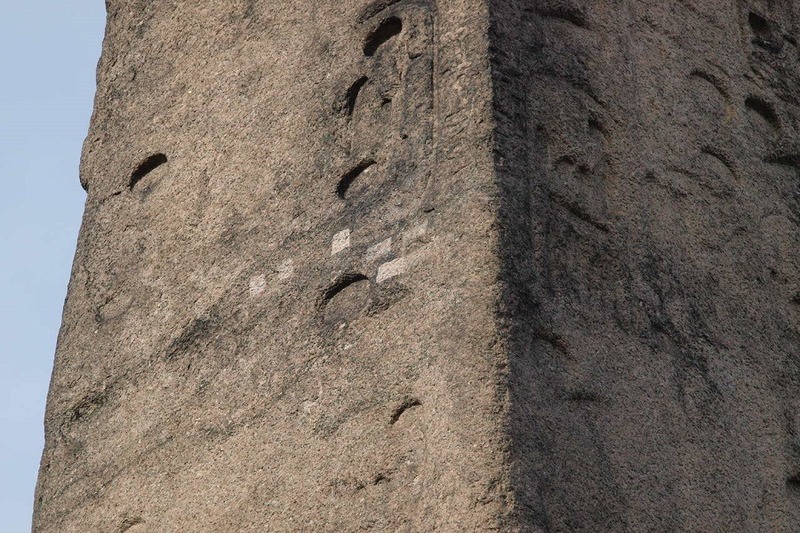 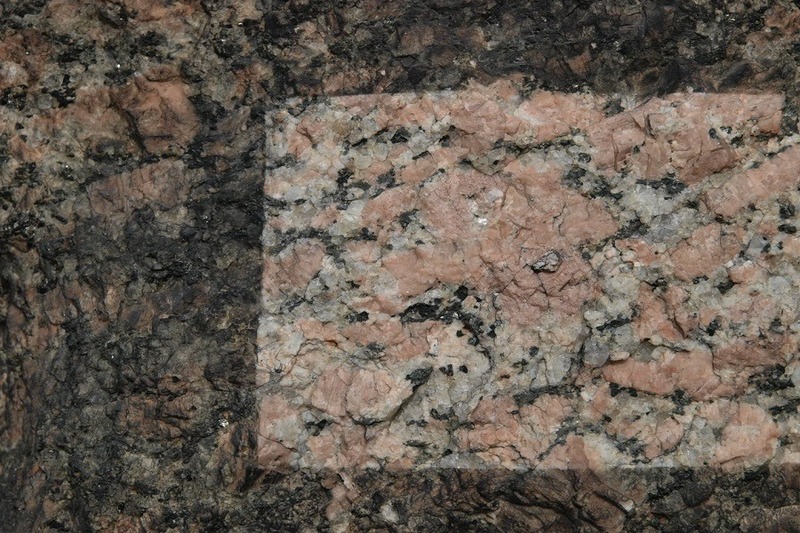 Thomann-Hanry® test clean on New York’s 3500-year-old Obelisk was a huge success. 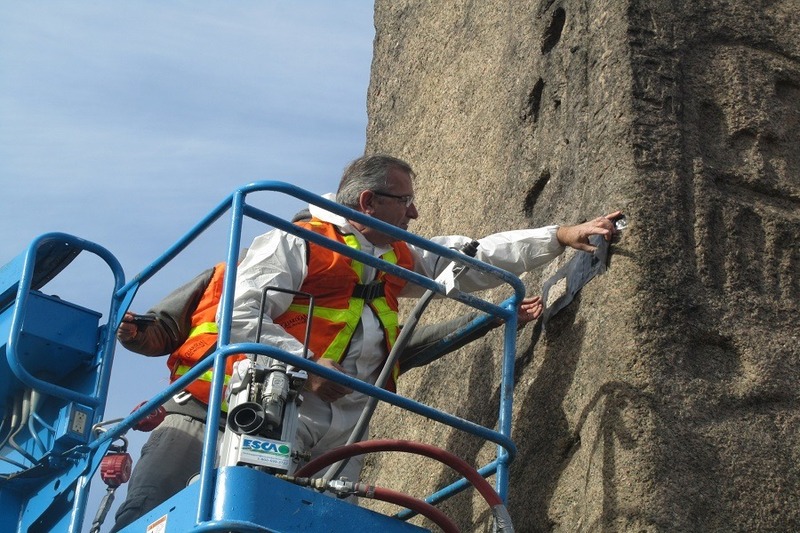 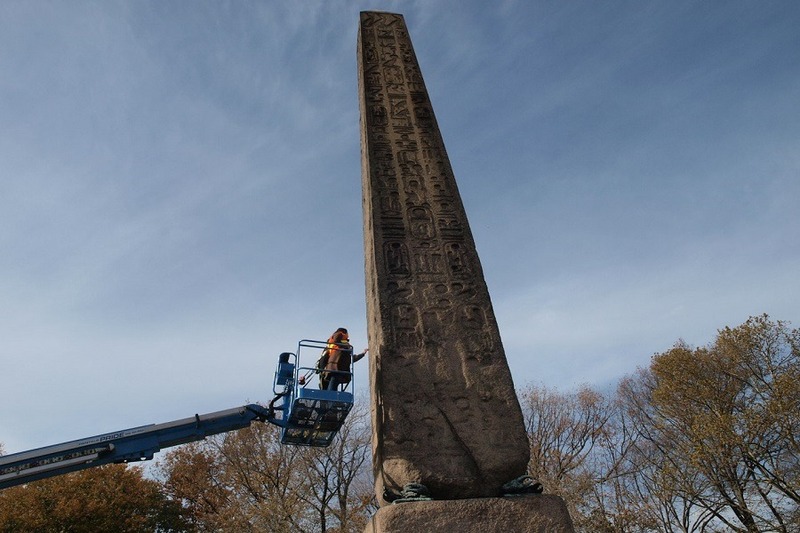 Following an instruction from Central Park Conservancy in New York to provide a cleaning trial on their 3500-year-old Egyptian Obelisk, and after several months of planning, Thomann-Hanry® cleaned a small test area of this ancient structure on a bright clear day under the watchful eyes of half a dozen Conservancy staff. 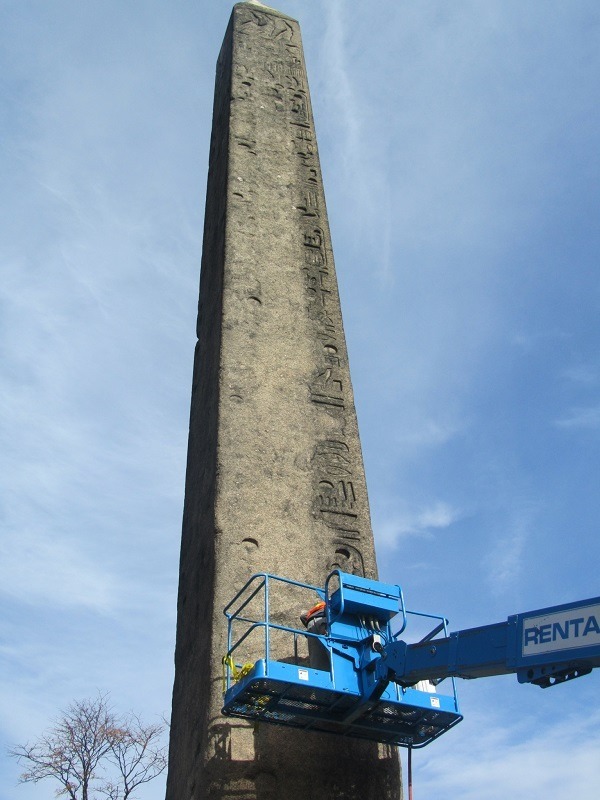 This test clean on the Obelisk was the third of four trials undertaken halfway up the structure and was carried out by Thomann-Hanry® Managing Director Mark Styles from a cherry-picker. 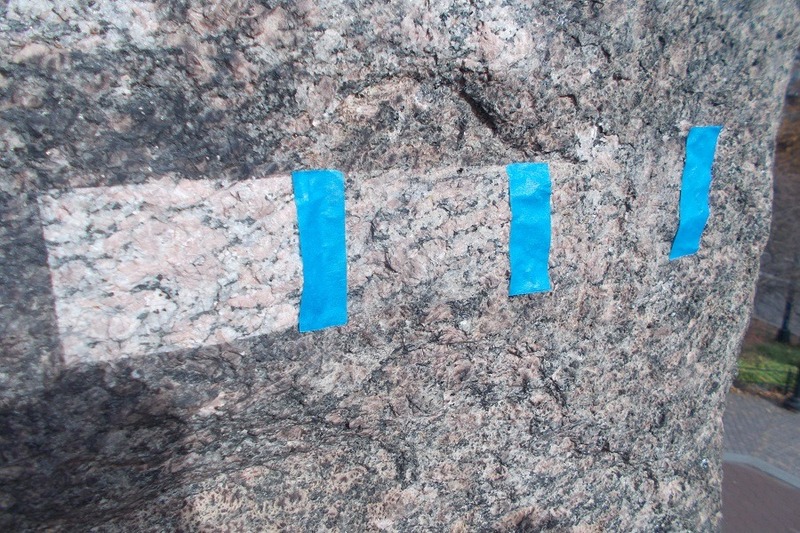 Those in attendance were able to compare the three test areas and immediate feedback from the conservationists on Thomann-Hanry®’s sample was extremely positive. 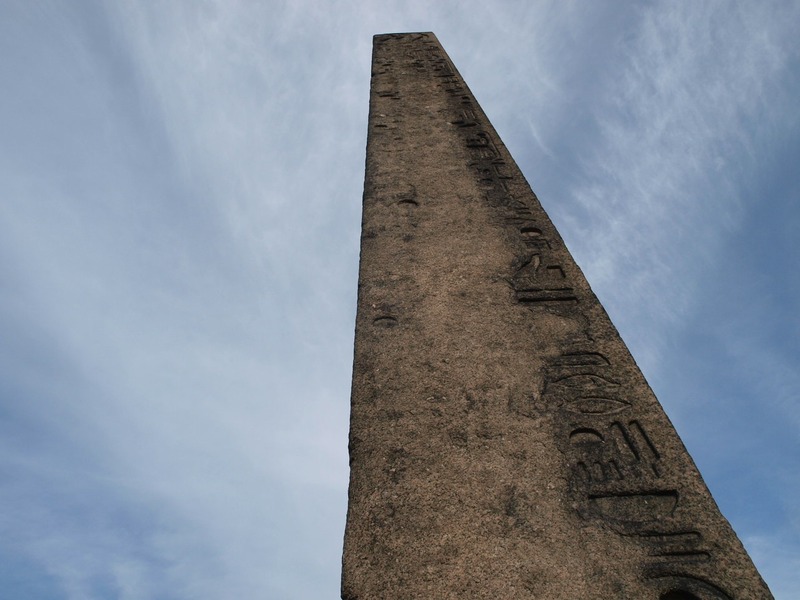 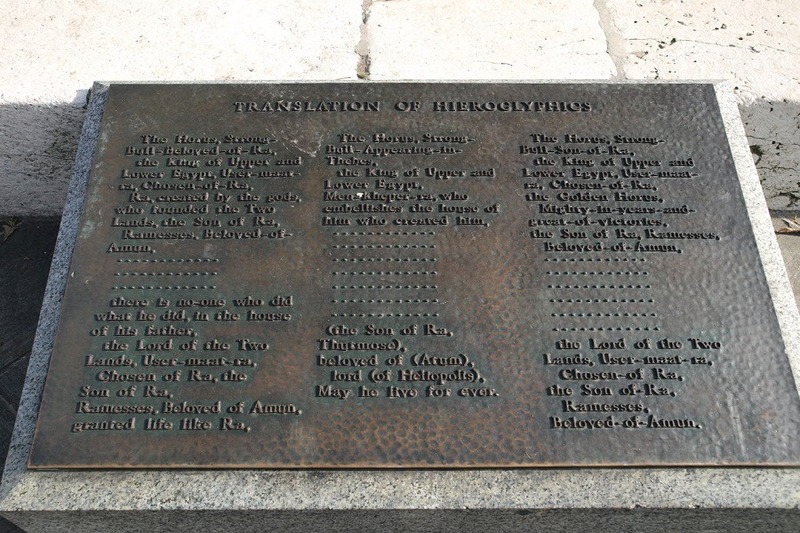 “Whilst we are used to working on historic and ancient buildings, a monument like the Obelisk is an extremely rare and unique opportunity to showcase our expertise”, Styles observed. 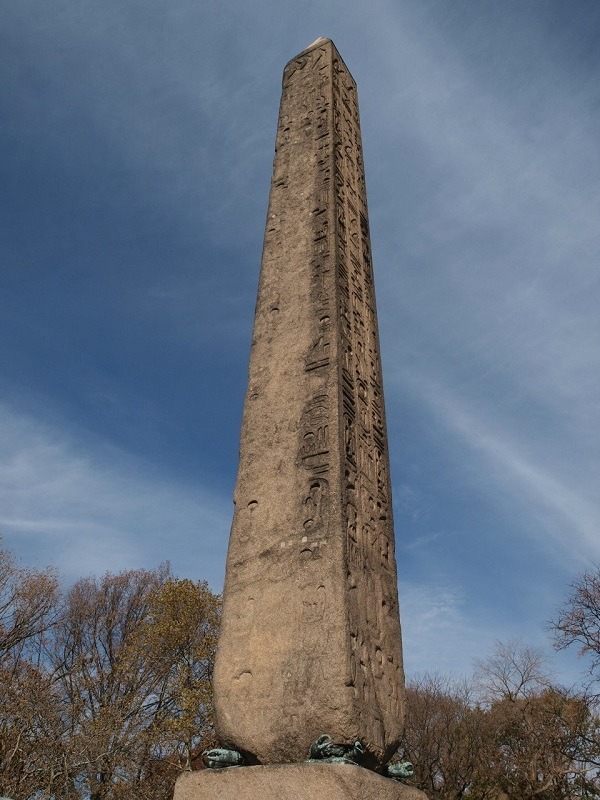 The New York needle was erected in Central Park on February 22, 1881. 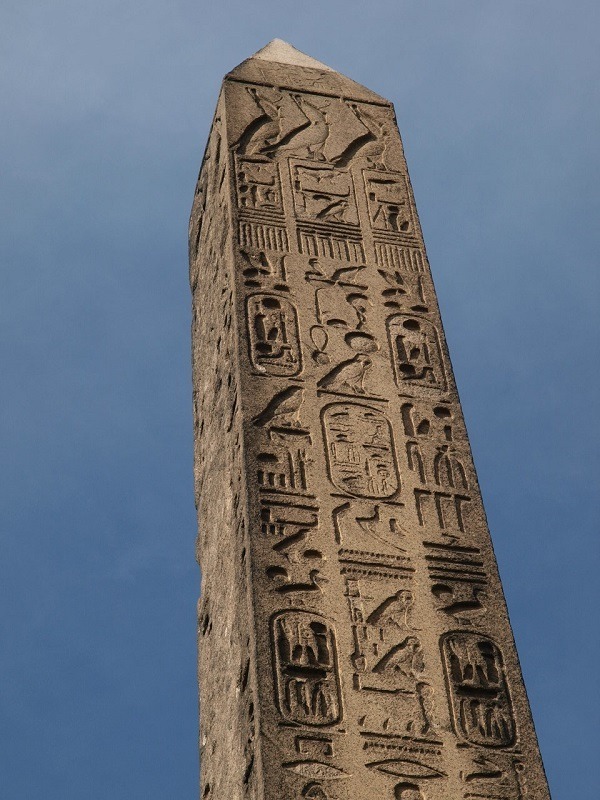 It was secured in May 1877 by judge Elbert E. Farman, the then-United States Consul General at Cairo, as a gift from Khedive for the United States remaining a friendly neutral as the European powers–France and Britain–maneuvered to secure political control of the Egyptian Government.